In 2001, Ellie and Lila Quezada set out on a one-year sabbatical to help Jim and Jamie Loker, ASM Latin America Directors, in southern Mexico. Seventeen years later, Ellie and Lila are still partnering with ASM in Mitla, serving as field coordinators for Missionary Ventures. 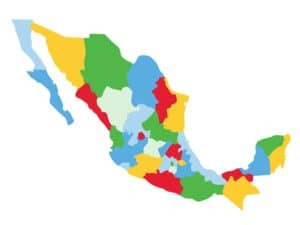 We celebrate Ellie’s years of faithful service in the recording studio, helping provide audio Scriptures and JESUS films for so many people groups of Mexico. Lila and Jamie partnered closely together in ministry, organizing missionary ladies’ retreats and leading in outreach efforts to the local women’s prison. Lila also founded Casa Compasiva, a Christian birthing center in Oaxaca, Mexico. 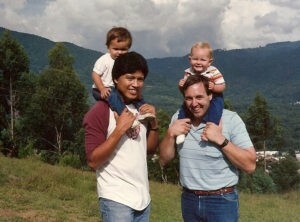 The friendship between the Lokers and Quezadas began during their early years of ministry in Guatemala, 32 years ago. The two families developed a life-long friendship, even collaborating with the home schooling of their children. 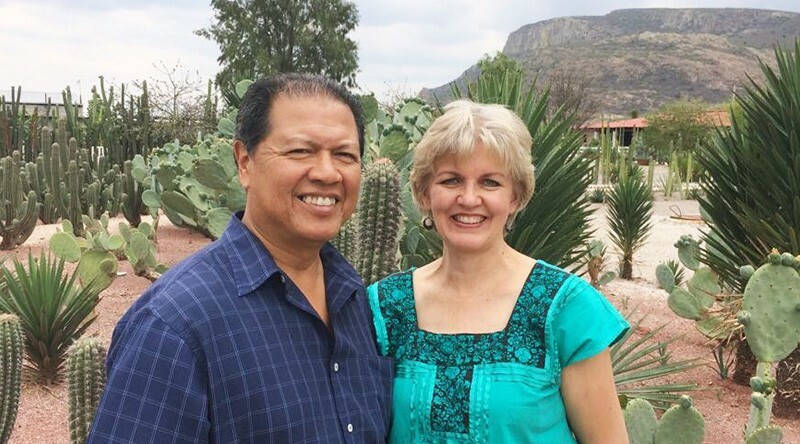 Ellie and Lila are preparing to relocate back to the U.S. later this year; please pray for them as they continue to serve as partners in reaching the unreached in the USA.